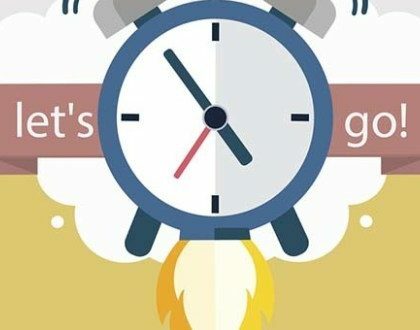 Do time to post in social media really matter? What if you post something boring and not so entertaining at 6:00 am in the morning and least will be interested in it? What if you post something informative and interesting at 2:00 am at night and no one could actually get to see it? What if on weekends you too take a off and don’t post anything, where there seems chances for more traffic? What if it’s Children’s day and you are writing about Political matter or may be Historic matter? What if a you are writing about a movie’s review released last year? 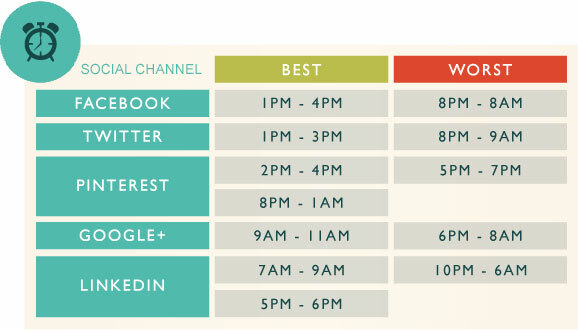 Do you share your content during the optimal times? On Social Media “Timing is everything”. Of course you will be sending messages only when someone is around to see it. Similarly, while posting on Social Media, we need to keep in mind the Time and availability of users. Also Past, Present and Future timings need to be kept in mind while posting about anything. A regular check need to be kept on followers to know on which days of the week they are highly engaged. This would only help us to gather Large Audience. And a larger audience means more opportunities to boost engagement, drive traffic, and gain potential new followers and customers. 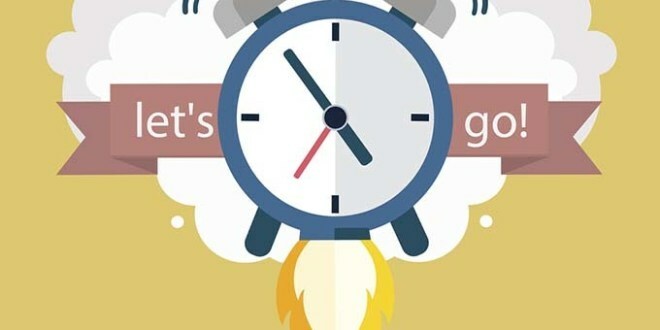 Want to know the perfect timing to PROMOTE and POST in SOCIAL MEDIA? Know the target audience and their preferences. Get aware of behavior on platforms you are willing to use. Make analysis to find when it turned out best for you to promote so far. Keep a check on your competitors. To get in-depth analytic for any public profile on various social platforms-TRY NapoleonCat! To optimize when content should be shared so that you could receive the most social traffic-TRY Buffer ! While posting on Social media, content and target Audience should be conscience in order to drive engagement. When it comes to different age groups! Try experimenting with different time slots and see which works best for you! Happy posting, tweeting, and pinning!